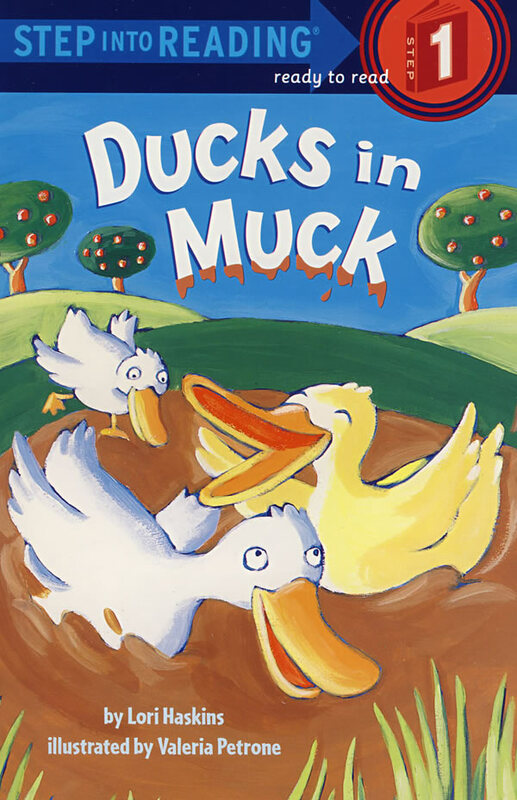 书籍简介: Ducks in muck. Ducks stuck in trucks. Trucks stuck in muck. How will the trucks and ducks get unstuck?